Wow are these records good. 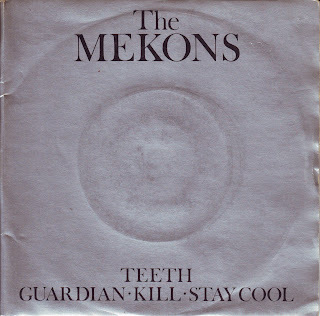 If you enjoy postpunk from this era, you are going to love this. 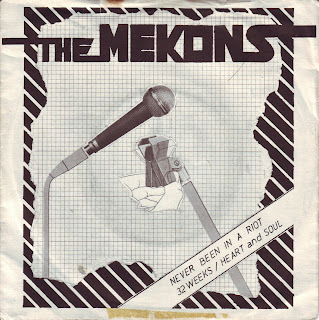 The double seven inch (The Mekons EP) seems like such a bold statement -- it sounds completely different yet is totally in keeping with the other records. I wasn't sure what to call it at first but it felt like a self titled EP to me. I'll tell you the violin and keyboard are nice touches. I could listen to that record for days, but I do have a soft spot in my heart for double seven inches. 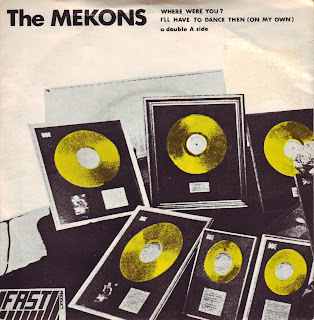 Ladies and gentlemen, for your listening pleasure, The Mekons. 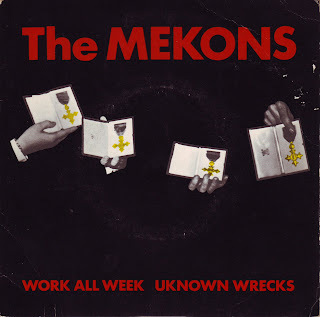 Thanks a bundle for this - I'd been interested in the Mekons for years but never actually gotten around to listening to them. But now I will! Howdy BJ, you should search out this track. It's also early era. Released on the great German punk label Pure Freude. Oh, so wonderful! I used to have the first three. I love those sleeves. Thank you Mr. B.J. !